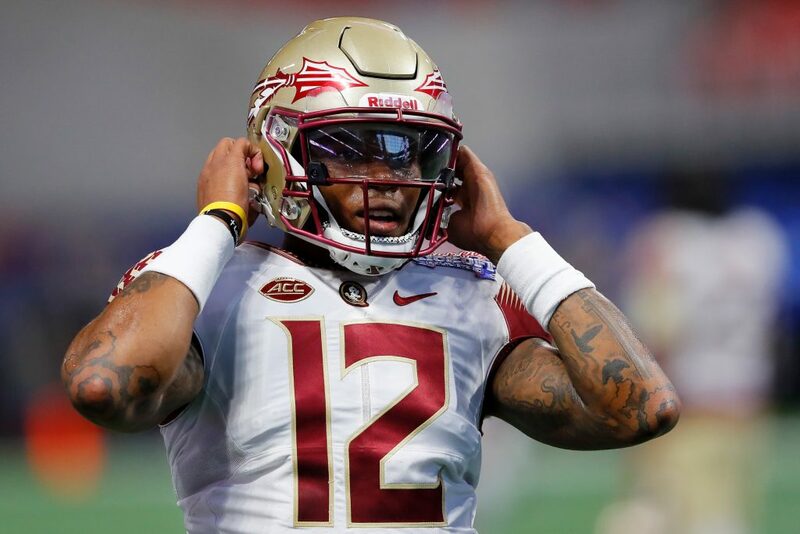 The hopes and dreams of making it to the National Football League one day seemed to go up in smokes for QB Deondre Francois after the Florida State Seminoles and head coach Willie Taggart parted ways with the quarterback, weeks after he stated he was returning to the Seminoles for the 2019 season after considering a transfer. 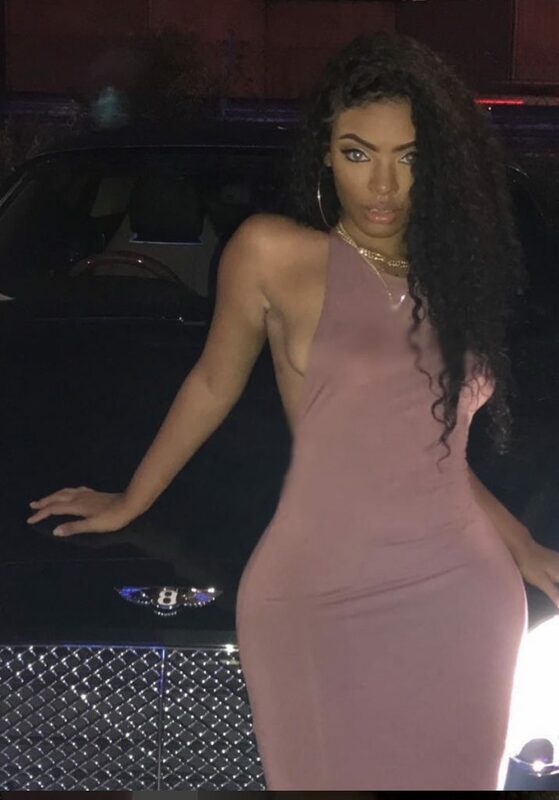 Francois’ dismissal is reportedly tied to a domestic incident involving his girlfriend that was captured on a cell phone camera that she posted to Instagram that reportedly captures Francois arguing with his girlfriend, possibly hitting her in the face and threatening to hit her even more. 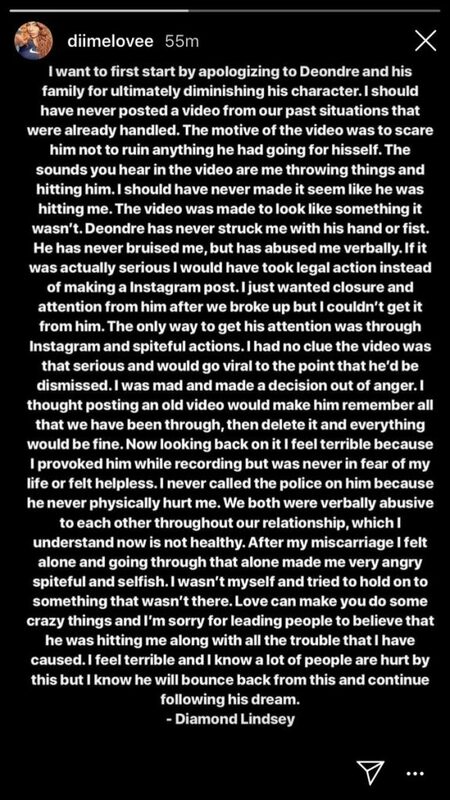 On Monday, the same Instagram account that posted that video took to social media once again and admitted to blatantly lying about the incident and claiming that he never touched her and she just wanted his attention after they broke up and that video was the only way to get it. Pro tip: Never date a woman named Diamond! 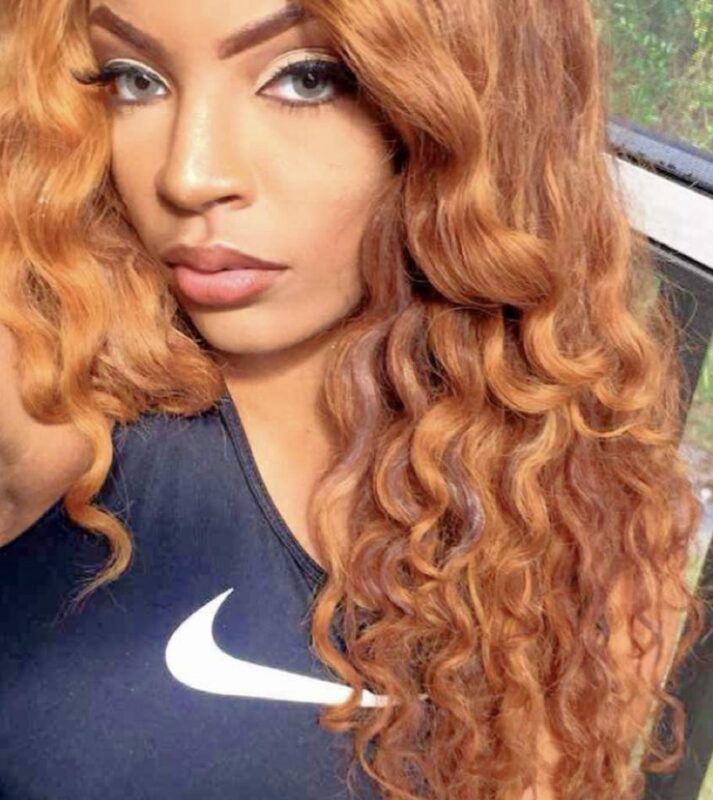 This is the same woman who accused him of domestic violence back in 2018, but he was cleared after authorities found that she was lying. Francois was the full-time starter for FSU in 2016 and 2017 before he would suffer a season-ending knee injury. He went 5-6 as a starter in his first year starting for Taggart, passing for 2,731 yards and 15 touchdowns to 12 interceptions while completing 96 of 227 passes (57.3 percent).